Nokia Lumia 920 Step Aside, HTC Phone 8X Officially Unveiled! The Nokia Lumia 920 has somewhat taken the spotlight as of late as it promises to be one of the most exciting handsets we’ve seen in a while. It’s one of the few top-tier handsets that steers clear of the usual black/silver/white color scheme and instead chooses to embrace colorful casings. The Nokia Lumia 920 also promises to give users a break from Android and iOS and introduce them to a refreshing new user interface via Windows Phone 8. But even before the Nokia Lumia 920 has had a chance to grace store shelves, looks like it’s already being challenged by HTC with their newly launched Phone 8X device. 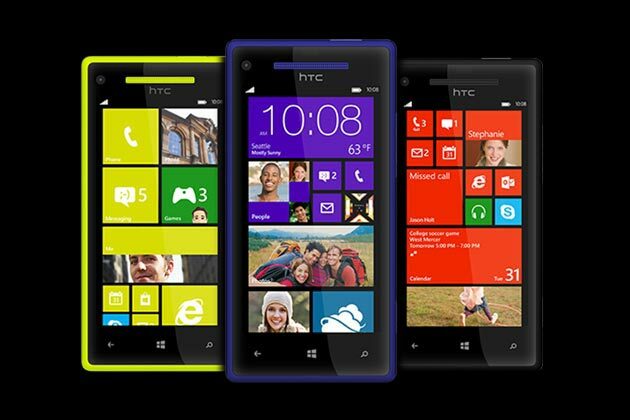 HTC launched their flagship Windows Phone 8 device, the HTC Phone 8X, last Septmeber 19th. One thing that immediately pops out is how HTC chose to name their new phone. As The Verge reports, there’s a reason why HTC chose to follow Microsoft naming conventions — the two have forged a partnership that will make HTC one of the faces of Windows Phone 8. The HTC Phone 8X will be available in November and will come in the following colors — California Blue, Graphite Black, Flame Red and Limelight Yellow. 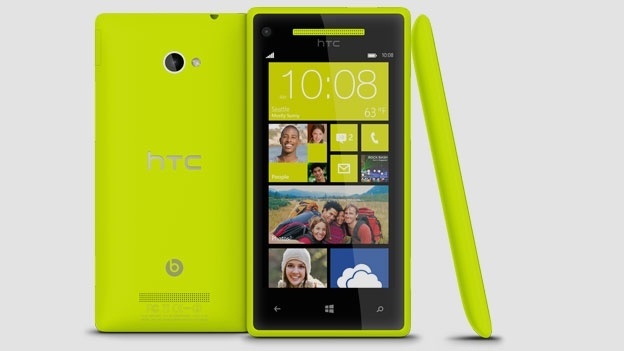 So in addition to a boldly colored case, what are you getting with an HTC Phone 8X? The device will have a 4.3-inch 720p HD super LCD 2 display and will be powered by a 1.5GHz dual-core processor. It will come with 1GB of RAM, 16GB of storage, and have NFC support. The HTC Phone 8X will also have a 8 MP camera, which is standard for phones in this class but what’s different is that it steps up its game with the front facing camera and gives users a 2.1 MP camera instead of the usual 1.3 MP. The HTC Phone will weigh astonishingly light at 130 grams, significantly less than the Nokia Lumia 920’s 180 grams. Audiophiles should be happy to know that you’ll also be getting Beats Audio with your HTC Phone 8X. So which Windows Phone 8 device will you be supporting? The Nokia Lumia 920 or the HTC Phone 8X? Sound off the comments below!